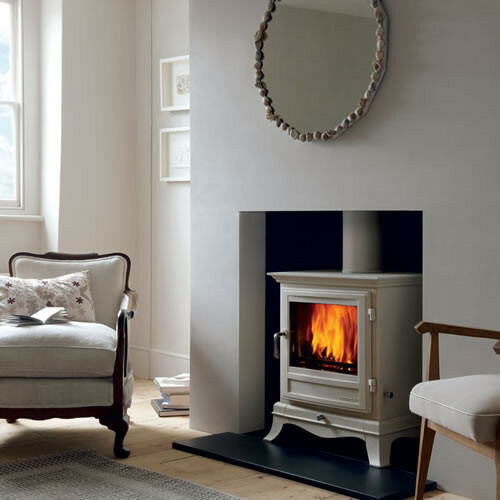 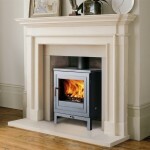 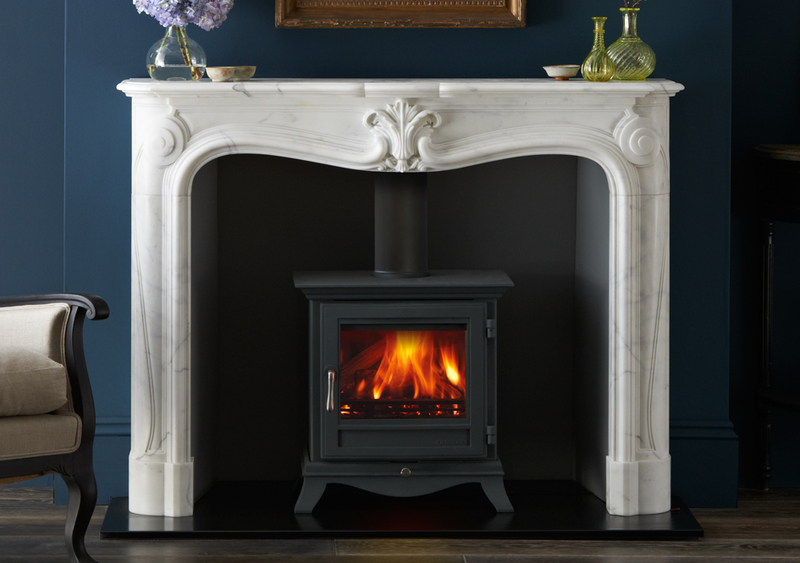 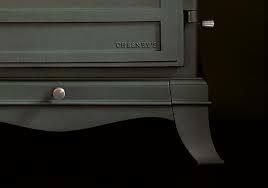 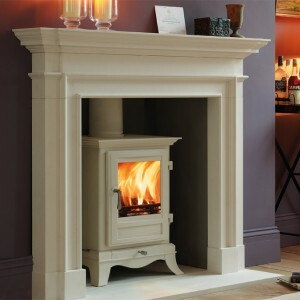 The Chesney’s Beaumont is a stunning stove with simple classic features to suit any room. 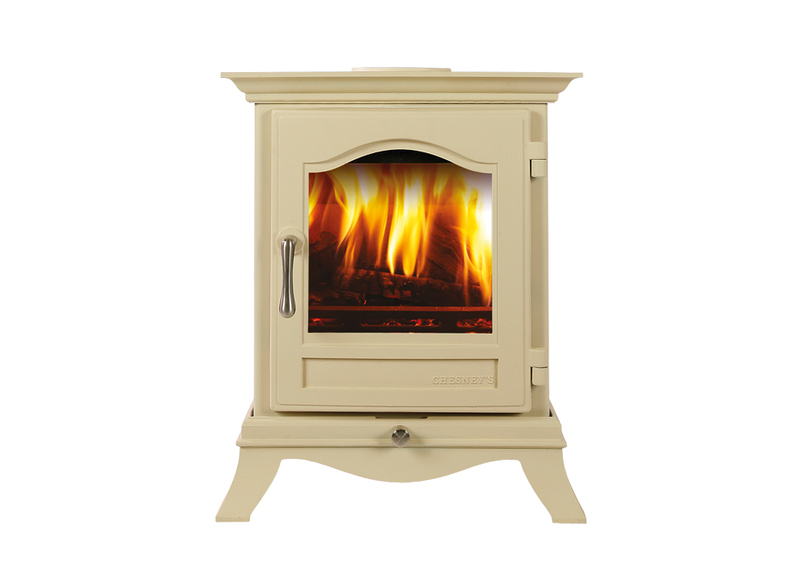 The Beaumont is available in a variety of sizes and colours to give the customer the choice to select the correct stove for them. 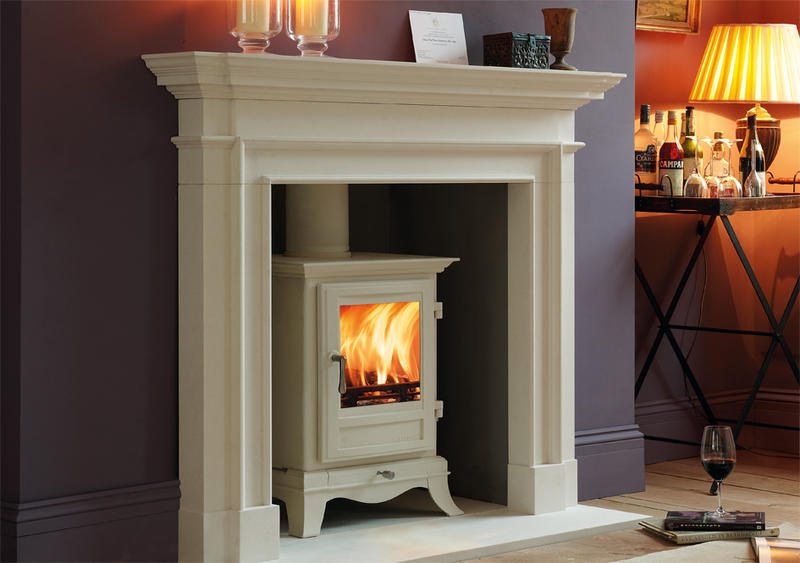 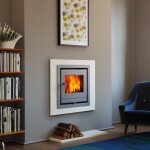 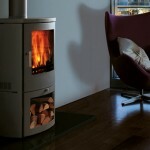 The unique single air control system on the Beaumont gives the customer optimum control over the fire.